See the bottom of this post for the Head-Fi discount! I used to love Takstar Pro 80. In fact, I bought two of them (still have both). I have even recommended them to some of my friends (who ended up being very happy with them). However, Pro 80s were too U/V-shaped for me, and it took forever to burn them in to get rid of the extra hot treble. I've moved on to better cans, but kept my eye on the inevitable replacement. The replacement was teased for months, and as soon I saw one for sale, I jumped on it immediately. 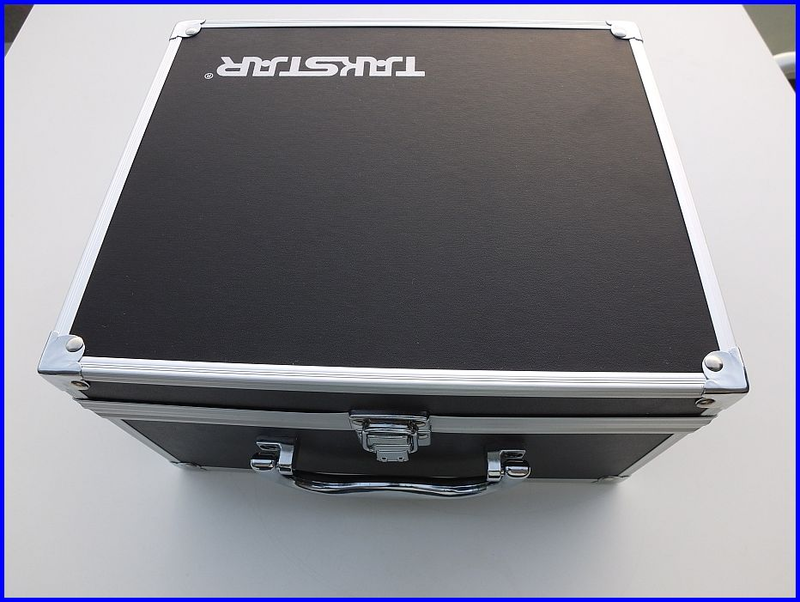 It comes in the famous Takstar case. I chose the black ones over the silver ones - no regrets here! Gorgeous headphones, plain and simple. It comes with a soft case, 3.5mm/6.5mm adapter and a 2.2m cable (2.5mm inside the cup, 3.5mm on the other end). 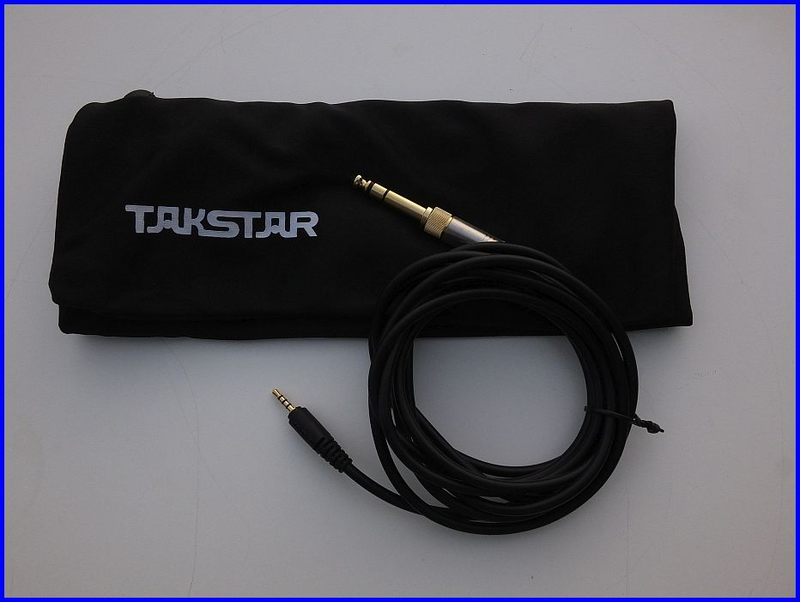 Takstar continues the tradition of providing cables that are too long. Edit 28 Dec 2017: in the new revision that is being currently sold,the cable has the perfect length - 1.6m. Comfort is greatly improved compared to Pro 80. The pads are larger, thicker and made of better materials. They are fully "over ear" for me, when Pro 80 was a definite "on-ear". If the NVX XPT100 with the ComfortMax pads is 10 out of 10 comfort-wise, and Pro 80 is 6.5 at best - Pro 82 is an 8 at least. 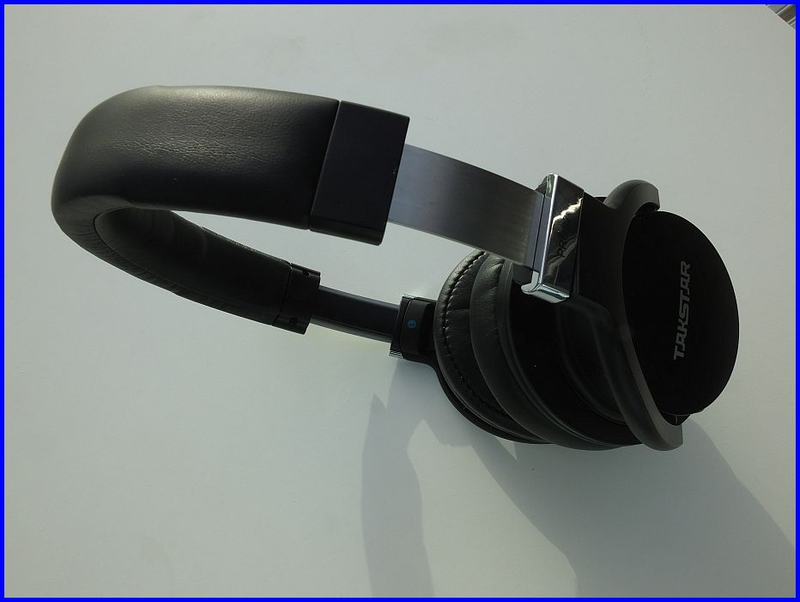 Pressure on the head is acceptably delicate, yet the headphone sits securely. Above you can see a ComfortMax pad sandwiched inside Pro 82. As you can see, it is slightly larger, and quite a lot thicker. likely have a negative effect on the sound, but I may experiment later with other pads of similar thickness. There is very little leakage outside, if AC is on in the room - no one can hear what I'm listening to from 2 feet away. 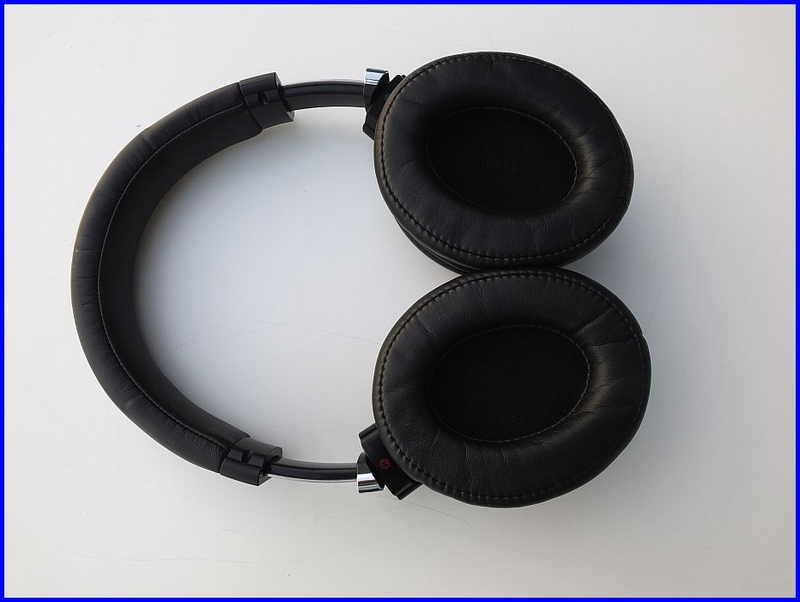 Isolation from outside noise - these are perfect for a noisy office, but not for bus/train/plain. Another reason not to replace pads - I'm quite sure other pads will result in worse leakage/isolation. It's fantastic! Great impact with a full body, followed by a perfect decay. Such bass is hard to find in headphones at any price, impossible at this price point. However, to attract "bassheads", Pro 82 has a new feature - bass boost. but the tonality of everything changes too, Pro 82 sounds hollow and honky. Strongly advise to stay away from this feature. the bass is already boosted 5dB over the mids. 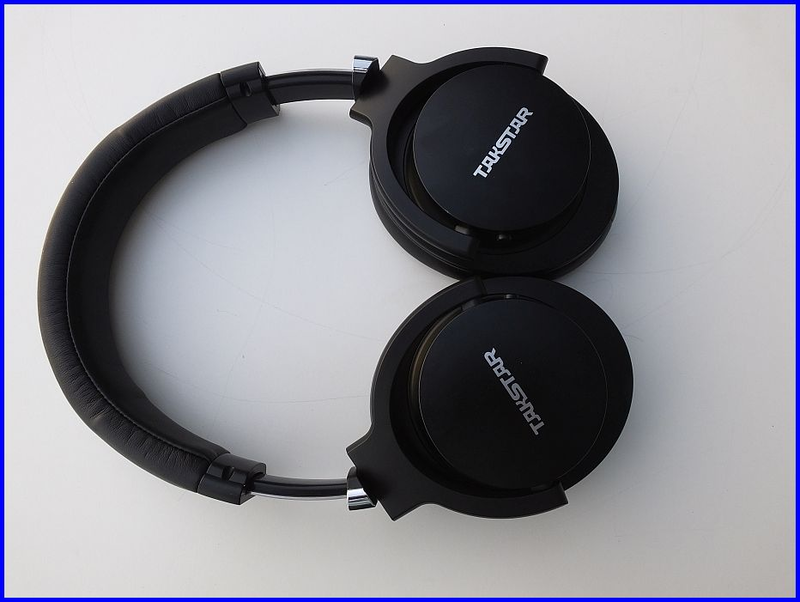 So this is definitely a bass-heavy headphone. It will still attract audiophiles, because it doesn't bleed into mids, and the quality of bass is up to the highest standards. 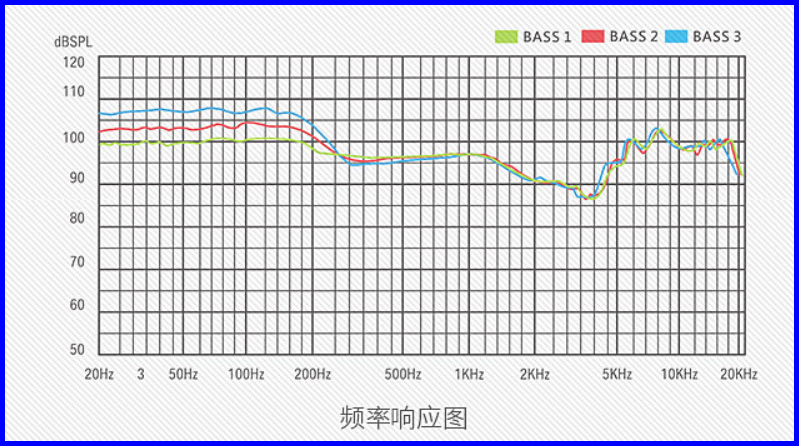 Going back to the graph above, don't expect the bass to be linear down to 20Hz - there is a drop-off below 80Hz. The headphone is specced down to 10Hz - I could still hear quite a lot at 15Hz - so a healthy subbass is present. Here can see the bass ports fully open - a 6dB boost. 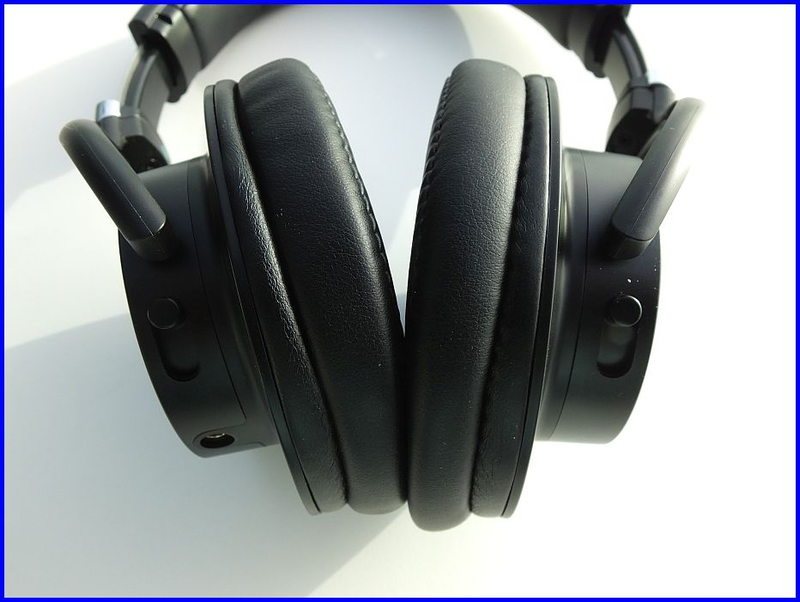 The mids are somewhat recessed - this is a U-shaped headphone, but not as much as Pro 80. The timbre of voices is nearly perfect. If only they would step forward a bit! volume Pro 82 doesn't sound as impressive. This is the most surprising part. Pro 80 had a very hot treble, which took several months of heavy usage to tame. Still, it could be too hot sometimes, and sibilance would raise its ugly head occasionally too. Pro 82's treble is as detailed and brilliant as Pro 80s, but it doesn't get too hot, and it avoids sibilance like a ninja. Even before Taylor Swift starts singing, Brad Paisley (the host) sounds like a love child of Duffy Duck and Silvester on most headphones. Not on Pro 82! 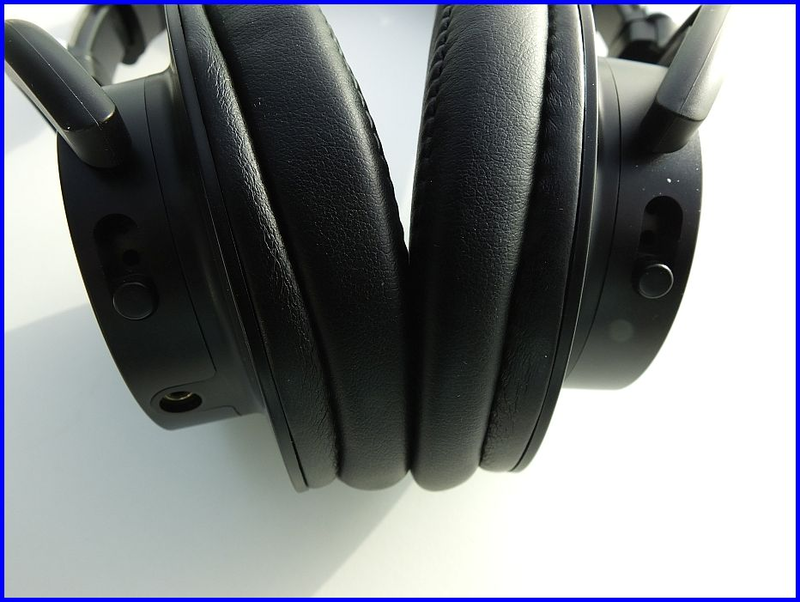 All the detail is still there (this is not a dark headphone), but sibilance is totally gone! a) With Pro 82's bass quantity and quality, explosions will be EPIC! Also, you can just buy a proper USB microphone. You'll get better audio too. It's 32Ohm and 96dB - fairly easy to drive. This is a huge improvement over Pro 80 - all over the frequency range. Comfort and isolation are improved as well. All of the impressions are OOTB through Oppo-HA2 . I'll put it to burn-in, but I honestly can't see it improving much over what I'm hearing. 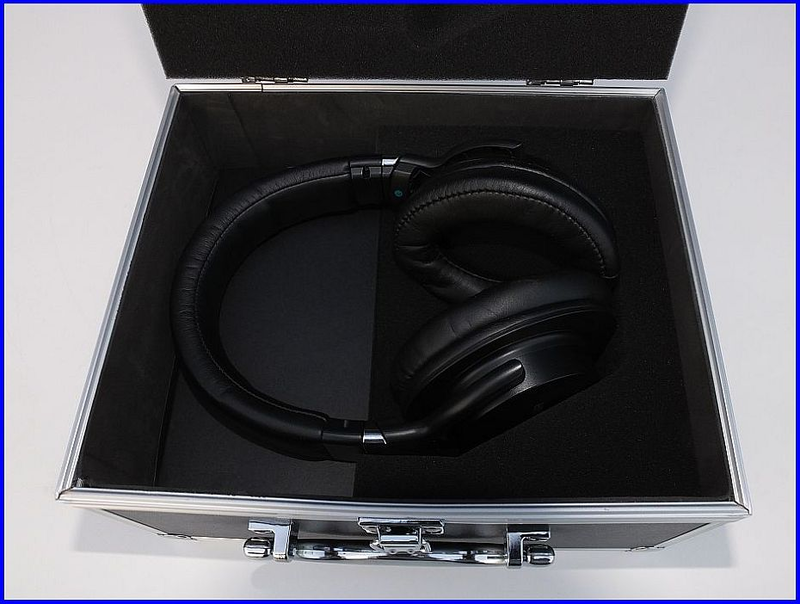 Once it's burned in, I'll compare it to some of the other closed/semi-open headphones I have - you can vote (up to 3 votes per user) which headphones you want to compare with Pro 82. I will do at least 5 comparisons - so every vote counts! If there will be enough demand, I'll consider them too. Also coming: impressions of tubes/SS, different DACs/Amps. New discounts are provided regardless of coupons and "seller discounts" available - just write "Head-fi" in the order message after placing the order and wait for the price to be adjusted! If you choose the non-free shipping option, the price will be adjusted accordingly to reflect the shipping price. Pro 82 with Idea seems like the best deal - total discount of 22$ from the list price! And the best part - now you'll get them at the same time, and won't have to wait for one, having received the other! 1) Purchase from a seller that offers ePacket. Usually the free shipping options (China Post, Singapore Post and Aliexpress Standard Shipping) take 3-6 weeks to deliver worldwide. ePacket usually takes 2-4 weeks. 2) Purchasing using Aliexpress mobile app gives an extra 1% discount. Sometimes, there are additional mobile-only discounts. jaco61, elkosith, trellus and 7 others like this. trellus and OscarPaz like this. Nevermind the v-moda boom pro does not work with them. All of the impressions are OOTB though Oppo-HA2 . Current prices are about 70$ without the case and 80$ with the case. I have a Cloud Core and wanted to know if there is a lot of sound difference between it and Takstar Pro 82. 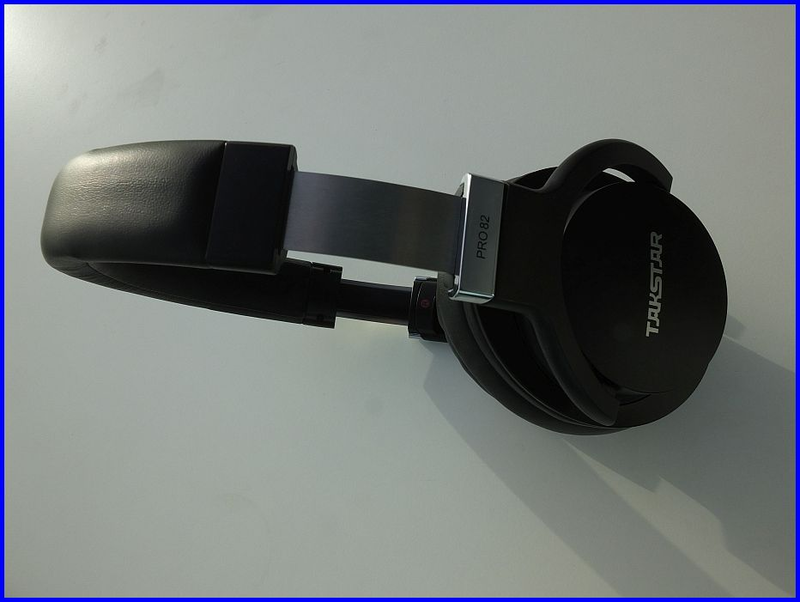 Is it worth me to replace my phone with Takstar Pro82? Cloud Core is supposed to be an exact copy of Pro 80 (with an addition of a mic). For me, the difference between Pro 80 and Pro 82 is pretty big in every range. I will soon post a Pro 80 mod, that will make them sound much closer to Pro 82 (about 20$ cost). This may be a good alternative, if the mic is critical for you. 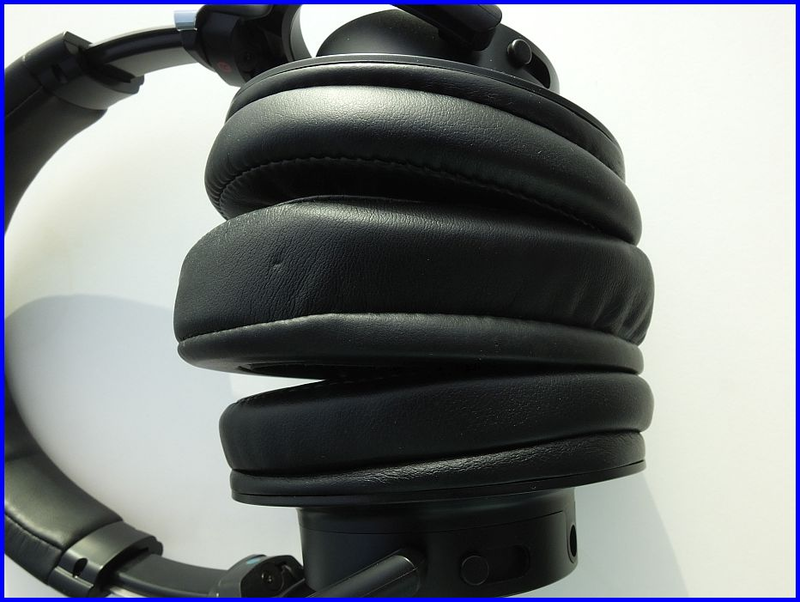 Actually, according to this https://www.head-fi.org/f/threads/h...e-same-headphones.759851/page-2#post-11708404 Pro 80 does sound better than HyperX Cloud. So the mod may not have the same effect on the Core - you should consider purchasing Pro 82. Hello, thank you very much for the information. Does Pro82 have better building materials compared to pro80? Does it look better built? Thanks. Pro 80 has a pretty high build quality, but Pro 82 is better. And I like its looks much more, it looks more "premium". How's the soundstage compared to the 80's? Would you recommend them for gaming? d) You can use a BoomPro cable with a 3.5/2.5mm TRS adapter, but it will be cheaper to just buy a proper USB microphone. This is an important topic, so I'll add this info to the first post. I will definitely buy them from aliexpress If I get my next pay. They "sound" too good to be true! I'm very interested. What else would you expect from a Pro 80's successor? Unless you are looking for a mids-forward headphone, these are hard to beat (at least under 500$). I cannot believe they come with an aluminum case.